Welcome to the future. It’s brutal out there, so come inside and Miss Kitty will set you up with a tasty beverage, some zesty entertainment, and a tour of her rooms. 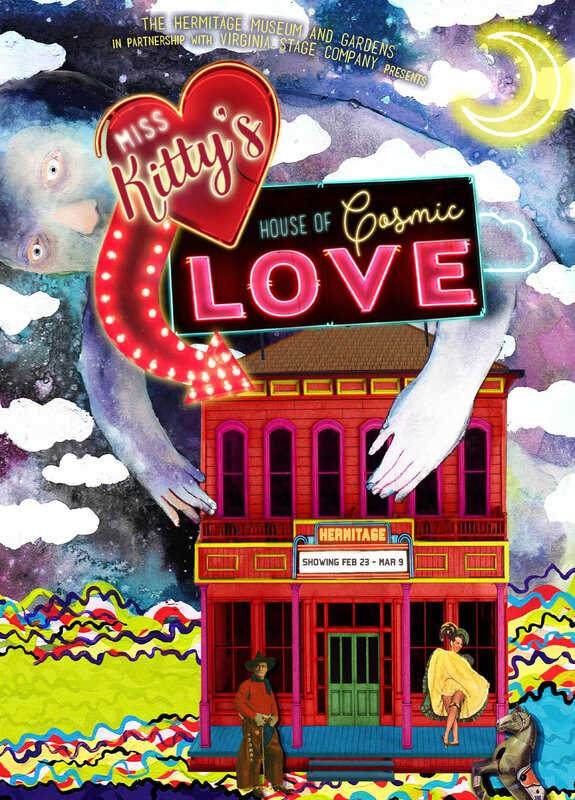 Miss Kitty’s cosmic tour will startle your senses, soothe your soul, and set your mind right. So come on by, and let Miss Kitty make it all right. *Tickets only available for purchase online.